Enjected Tech: The combination of an injected HIR (high impactresistance) outer shell and an EPS inner liner. This solution guarantees maximum safety and minimum bulk. 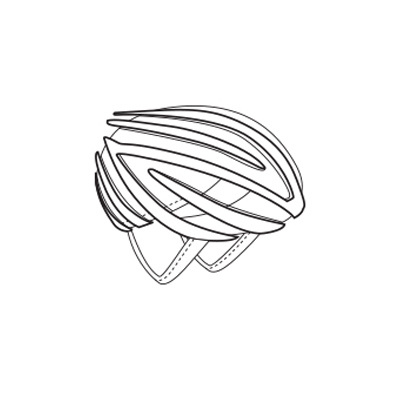 Air ventilation: Helmets have ventilation holes in the shell to improve airflow and ensure fully enhanced comfort. Soft ears: Ear pads with a semi-rigid injected core covered with soft foam bonded with anallergic fabrics. Maximum comfort and protection. Neck roll: Built-in size adjuster. 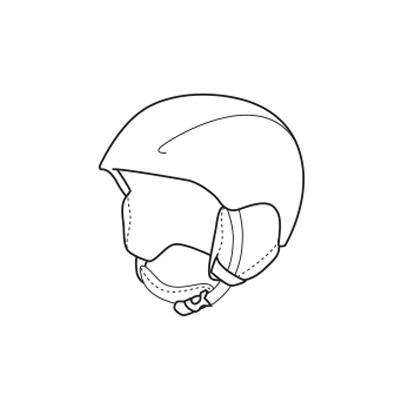 declares that the production of the PPE : Ski helmet IHX6026 Rider 06/2018 is in conformity with Union harmonisation legislation : 2016/425 and the harmonised standard UNI EN 1077CE 12/2007 and is identical to the PPE which is subject of certifcation n°number performed by Alienor Certification – Zone du Sanital – Chatellerault – France – 2754.